EVGA GT 730 2GB DDR5 (3733-KR) in Dell 3650/3668 I3 Tower? The Dell Specifications document for my 3650 (I3 6100) states that a GT 730 2GB DDR3 card is suitable but says nothing about the DDR5 version that requires more power. My PC has a 240W PSU with two 16A 12V rails. Since the I3 and 2GB DDR5 each appear to require about 50W max there appears to be no problem regarding total power but there may be other factors involved. Is any additional information about suitable graphics cards for the 3650 and later I3 7100 model 3668 now available? The 3668 spec even lists the more powerful GT 750TI that would be better for gaming. RE: EVGA GT 730 2GB DDR5 (3733-KR) in Dell 3650/3668 I3 Tower? The Gigabyte Windforce RX460 and the Zotac GTX 1050 TI Mini are not theoretical. These have been tested and work fine in the 3650. Thank you for the reply, Chris. I just found a comprehensive table of Nvidia GPU specs on Wikipedia that lists a TDP of 38W for the DDR5 version of the GT 730 2GB versus 23W for the DDR3 version listed in the Dell specs for the 6th gen. 3650. The 750 TI listed in the specs for the successor 7th-gen. model 3668 is 60W. Both models can support an I7 that can run about 50W above my I3, presumably with the same PSU rating. I am fairly confident that the DDR5 will work with the original PSU but am slightly concerned that it could damage the computer over time. 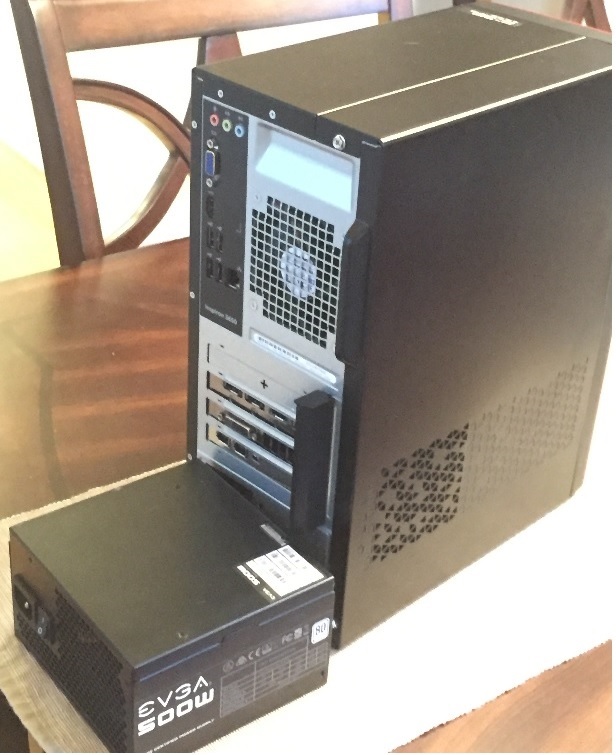 I do not need the discrete graphics for gaming, only for dual monitors and photo editing, so my power draw should be moderate. I mentioned the 750 TI only because it requires more power than a 730. Thank you for your reply, Speedstep. Please see my response to Chris, above. The only damage would be over stressing the power supply. EVGA 500B power supply and MODDIY adapter solve this. No Idea whatsoever on a 3668 because I don't have one. The hack is to remove the internal power supply and run the wires thru the hole left behind. This is an Its Ugly but it works scenario. 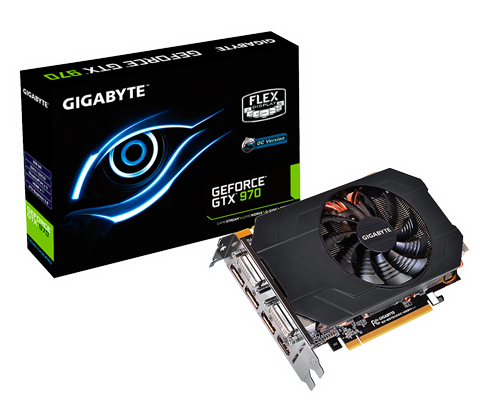 With at least 500B power supply you can add a GTX 970 short card. 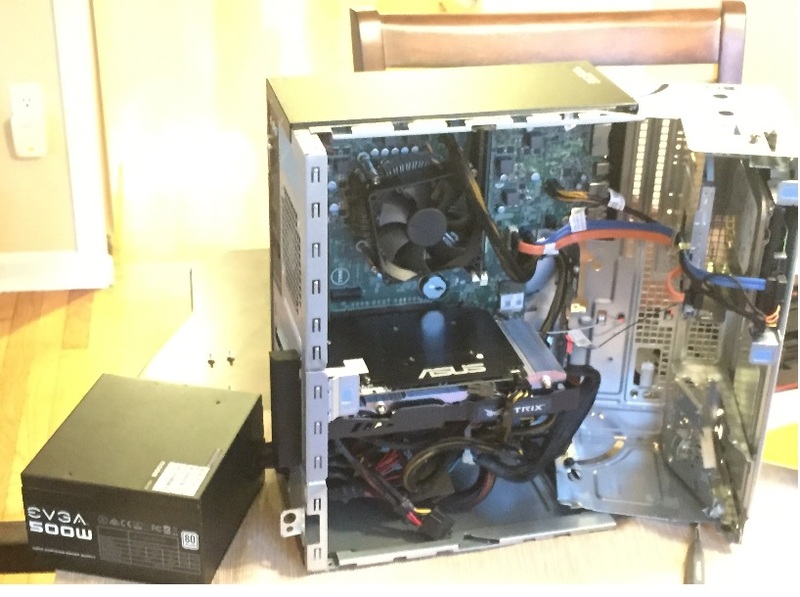 It is possible to hack it working by removing the power supply entirely and using adapter and placing power supply OUTSIDE the case. EVGA 700B1 Any power supply REQUIRES the MODDIY adapter. The EPS12v CPU connection is still 4 pin but the 24 pin needs to be converted to 8 pin. Dual slot SHORT cards(GTX960/970) See Recommended card below are fine. 12 inch long cards do not fit. EVGA 500W unit is recommended for a 960. EVGA NEX 700B1 is recommended for a GTX970. A MODDIY adapter is needed to convert 24 pin to 8 pin.